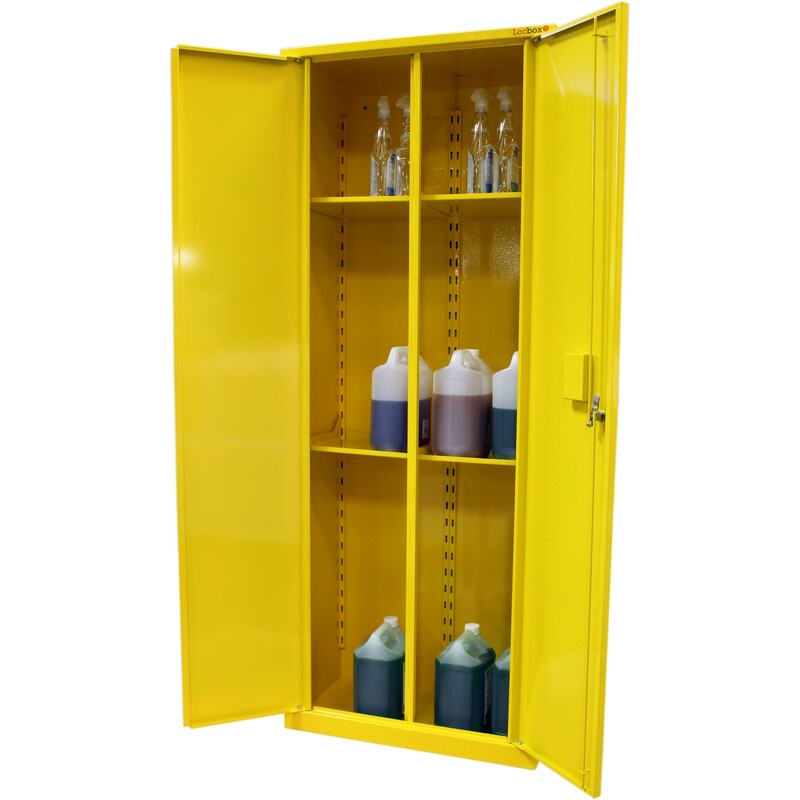 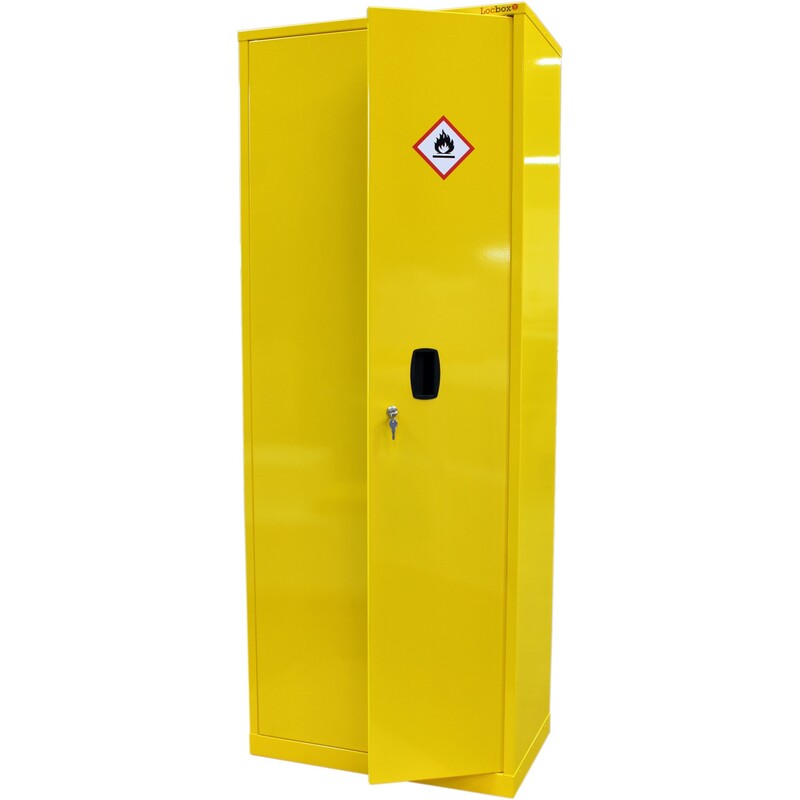 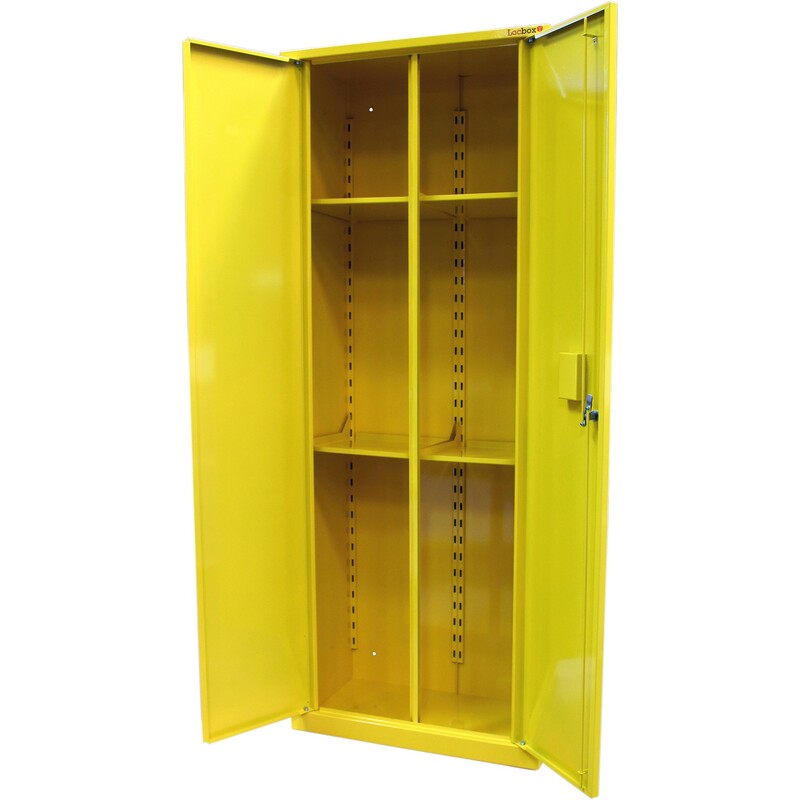 This hazardous substance cabinet haz1874d features four half width shelves and double doors. 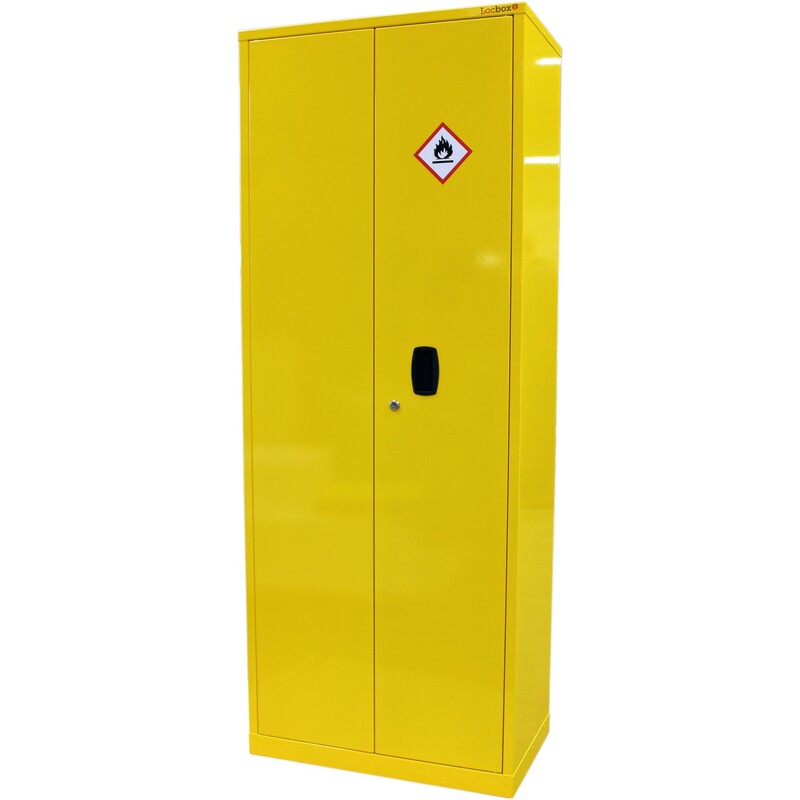 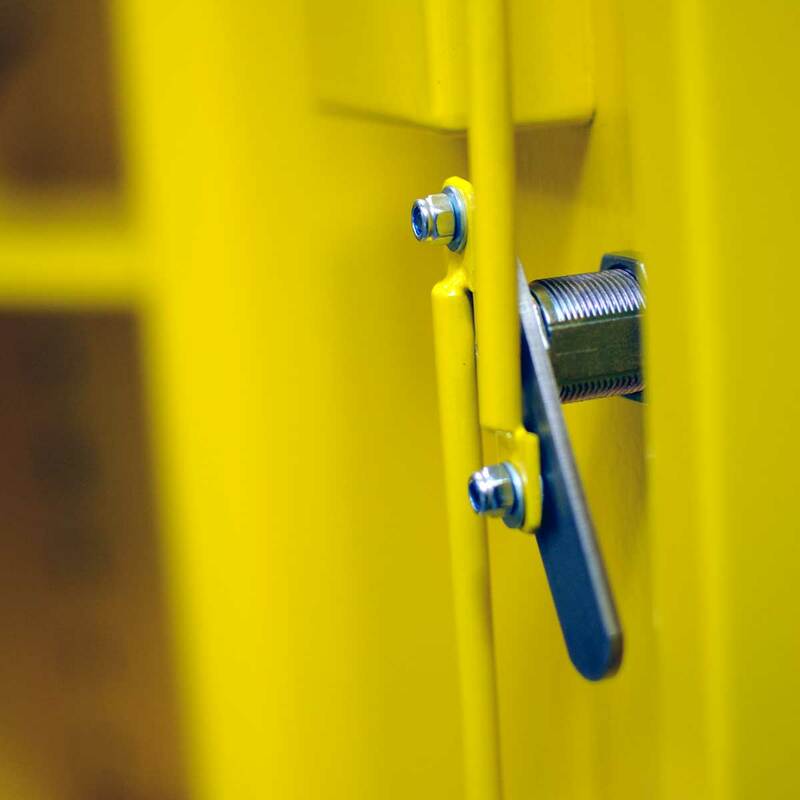 The cabinet is designed to improve the overall safety of your working area. 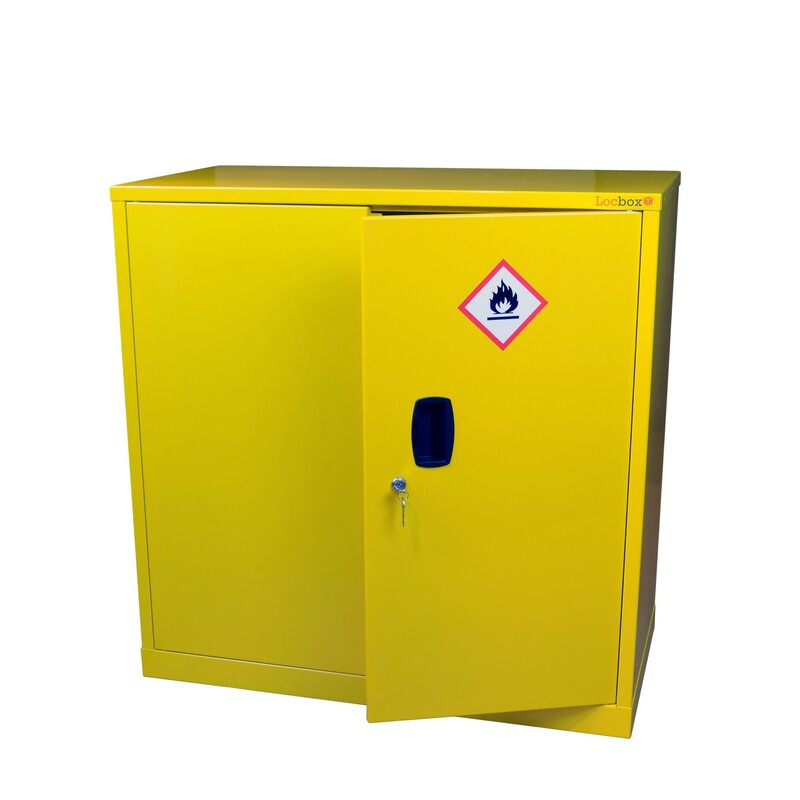 It does this through through restricting access to substances which could be potentially harmful. 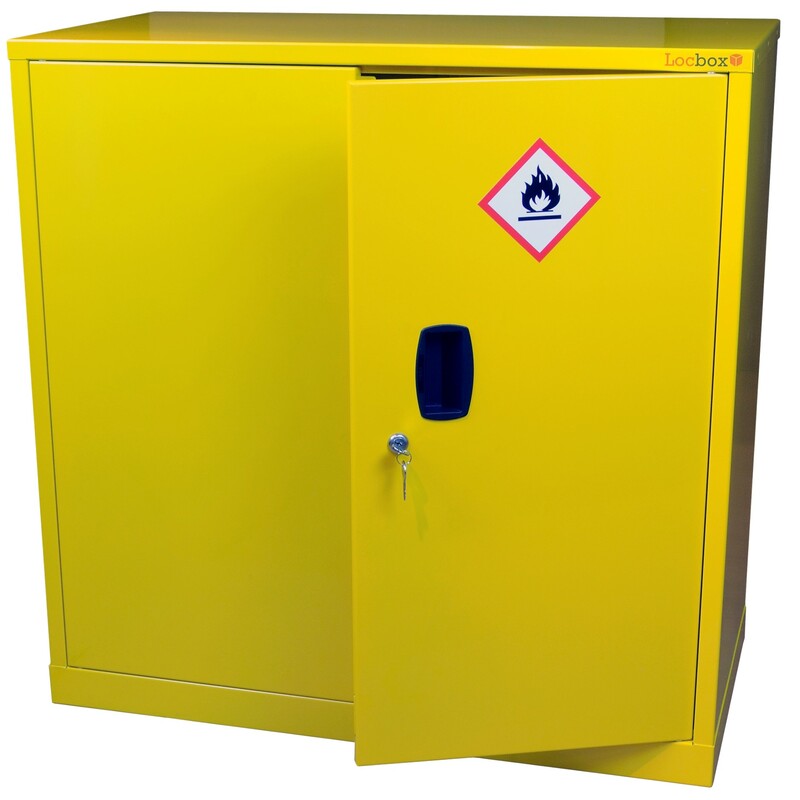 Furthermore the cabinet allows storage of hazardous substances as set out by the CoSHH regulations. 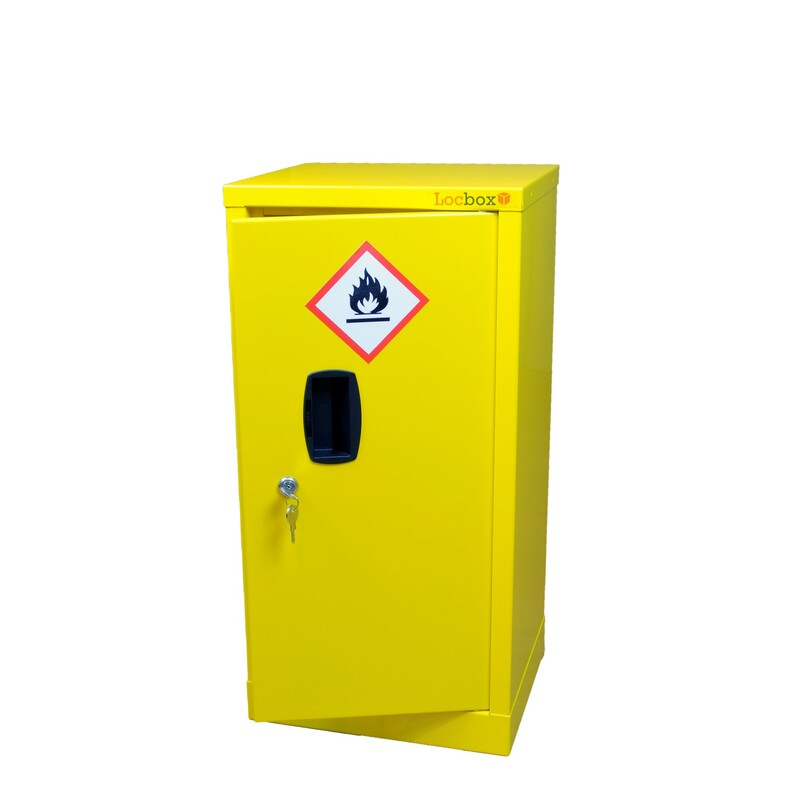 If you would like any further information on our range of hazardous substance cabinets, please contact us.